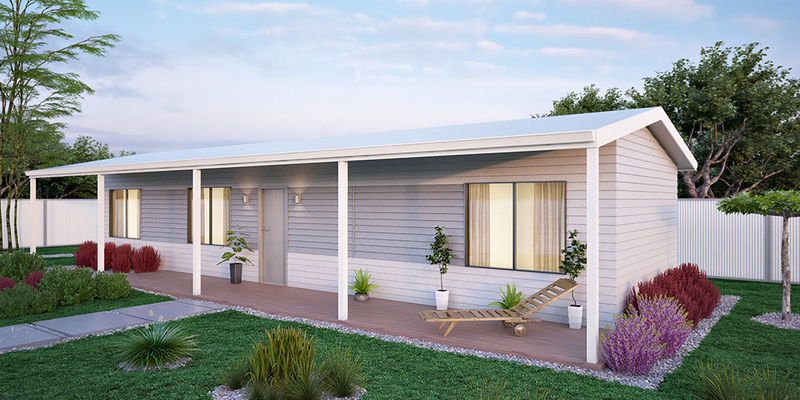 Since the change in legislation, granny flats have become an increasingly popular addition to the backyards of many Western Australians. 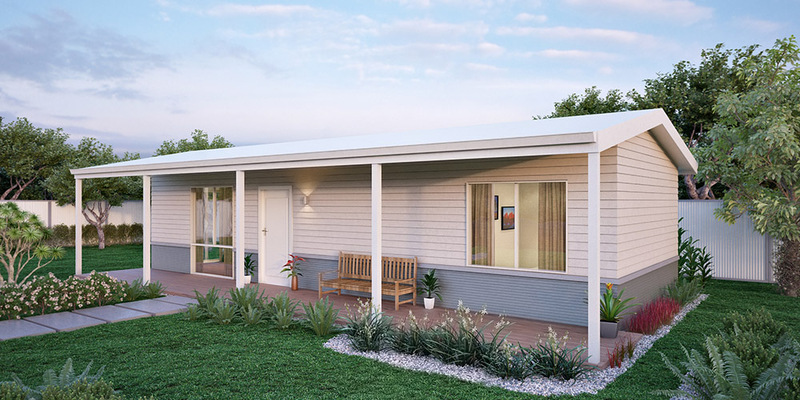 With the ageing population and price of land increasing alongside each other, more and more West Australians around Perth are opting to build transportable homes or granny flats for their parents to come stay with them. But the classical use for granny flats in WA have extended to all ages. With the average Australian not leaving home until 27, living together under one roof can be quite a squeeze. Fortunately, building a granny flat allows your kids to move out without forking out the high cost of buying their own block however you can still maintain your close family ties. At Modular Homes WA, we are committed to building quality granny flats at affordable prices. 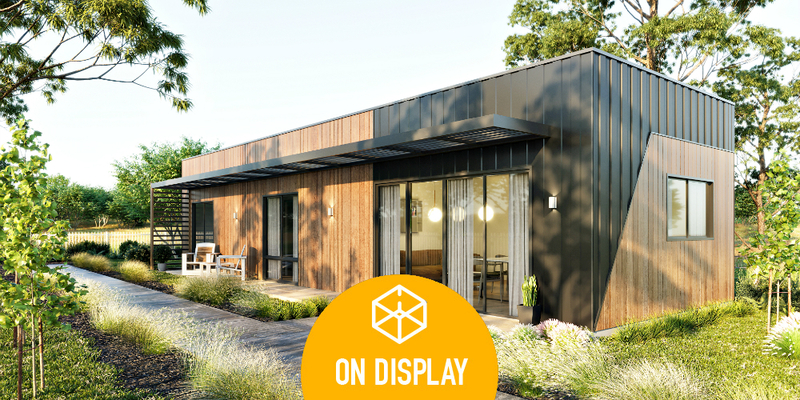 Like our modular homes, we build all our granny flats at our head office, allowing for a more controlled and cost efficient building. We have a huge range of designs, or can custom design to fit your specific living needs. Contact our office today to discuss your granny flat requirements with our team.